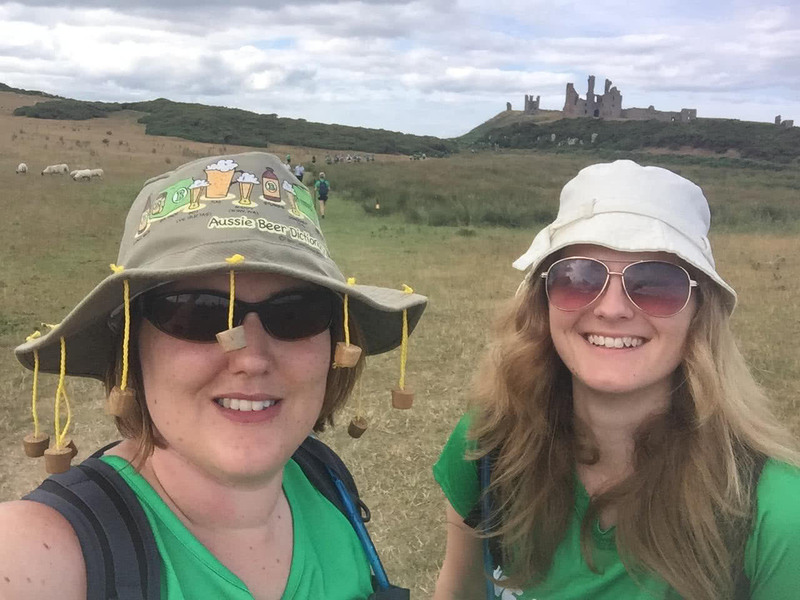 Julie and her friend Jenny Sanderson, who works at Quorn Foods, started from Alnwick Castle at 9.40am and completed the route at Bamburgh around 9pm. They finished with sore limbs and blisters but the pain was certainly worth it: their efforts raised an incredible total of £1,023! Julie is pictured (right) with Jenny on the walk.